Please click on the alphabetized listings below to locate Thinkers by name or collaborative title. 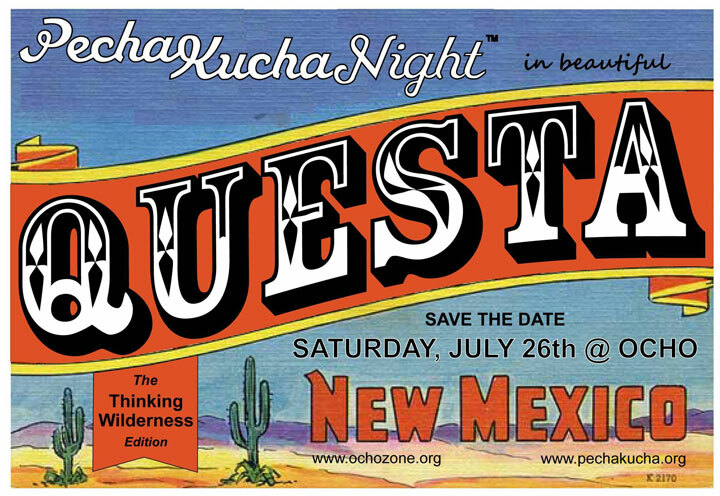 Below are the events that took place in Questa, New Mexico as part of the national Wilderness 50 celebration. Click on “more…” links for photos, videos and longer descriptions of the events. 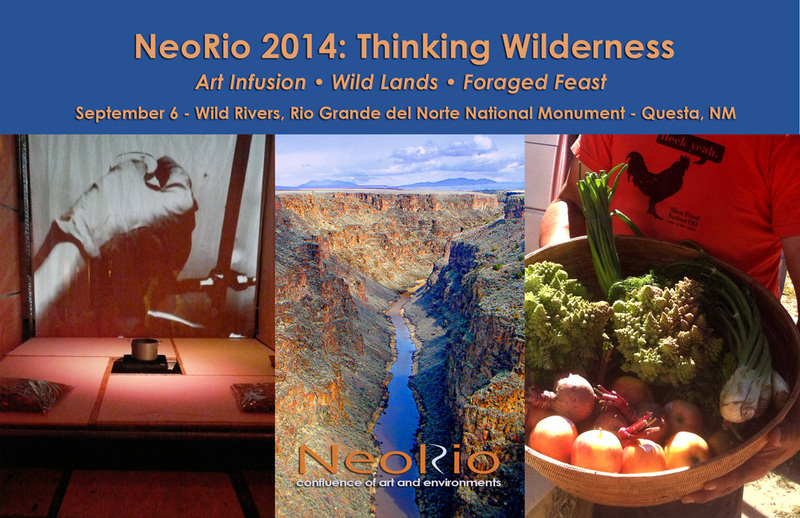 NeoRio (the 6th annual this year) will be marking the 50th anniversary of the Wilderness Act in its own way, with the launch of the “Wilderness Thinkers in Residence” project, featuring the first Thinker in Residence as the NeoRio Featured Artists, Team Biocultura (Andrea Polli and John Donalds) with their new participatory project, The “T” House. On Saturday, Sept. 6th the event will begin at 3 pm at the Wild Rivers Visitor with an artist lecture and hands on experience of their project. The event will continue with a celebration on the rim of the gorge at 6 pm at Montoso campground featuring the Rio Feast Project, readings by NeoRio featured poet, Erin Bad Hand, and music by High Desert Acoustic Duo, all inspired by this year’s theme, Thinking Wilderness. More information at leapsite.org/neorio or 575-586-2362. An evening of concise audio-visual presentations, storytelling and creativity following the “PechaKucha” format. Each presenter is given 6 minutes, 40 seconds (20 images, 20 seconds each image) to tell his or her story reflecting the “Thinking Wilderness” theme. More…. 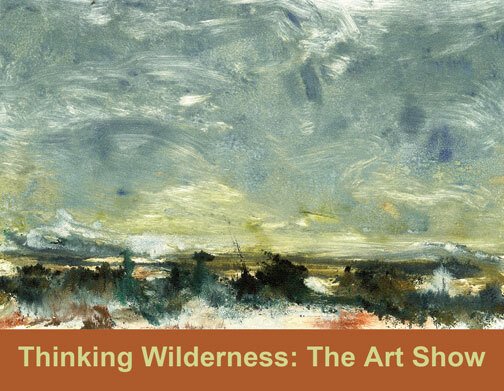 Experience the wild world of seeds as seen through young eyes in the art show, “Seeds: Time Capsules of Wilderness”. Artwork is by over 270 students from Questa Alta Vista Elementary, Rio Costilla Southwest Learning Academy, and Arroyos del Norte Elementary schools. 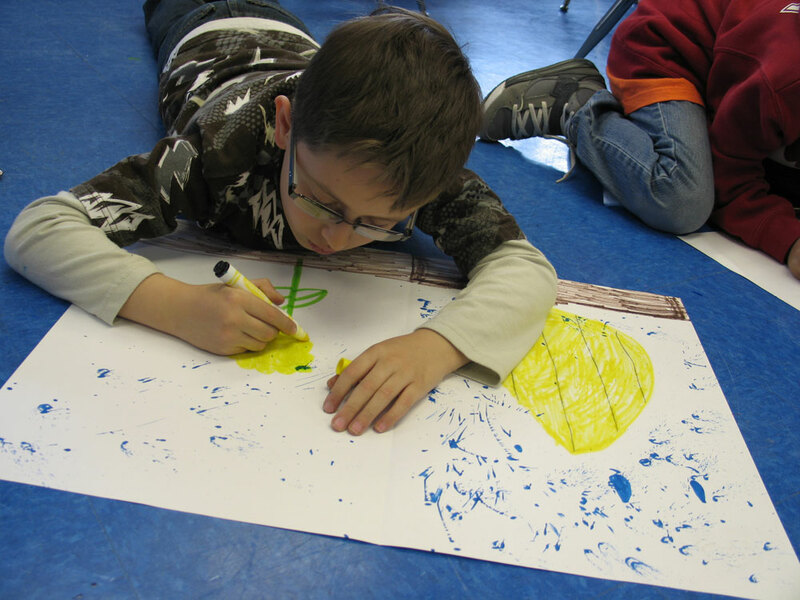 The kid-friendly art show opening reception is 5-7 pm on Earth Day, Tuesday, April 22nd and will be on display at OCHO through May 4; then a selection of works will move to Questa Public Library May 5 – May 22. The exhibition is the result of in-class workshops led collaboratively by LEAP and SEED. For more info call Claire at 575-586-2362.